The Ahmanson Founders Room is a 2,500 ft2 addition buried in the first level of subterranean parking at The Music Center in downtown Los Angeles. The sunken location of the room coupled with an almost clandestine preoccupation of exclusivity by the founders helped orient the design objectives. 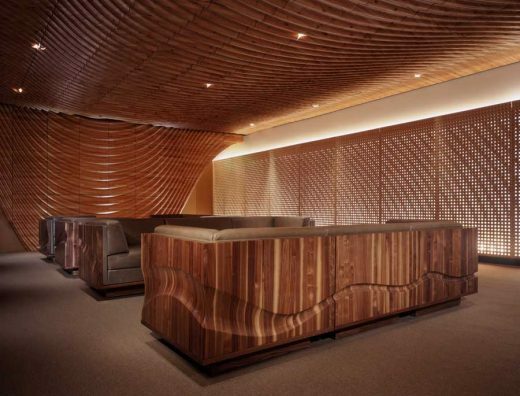 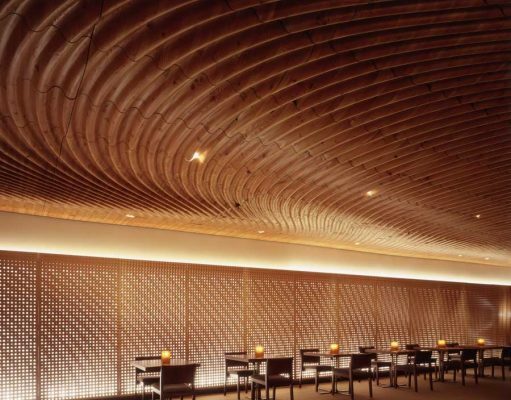 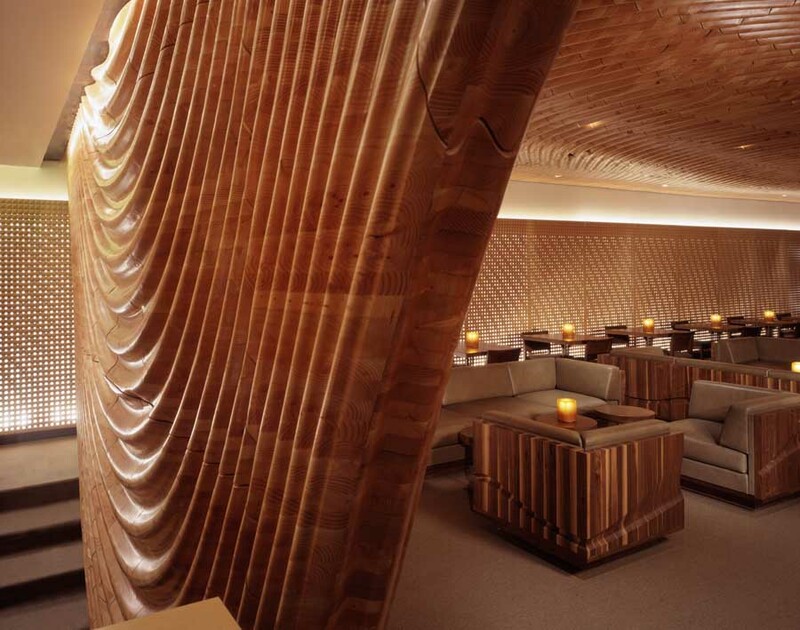 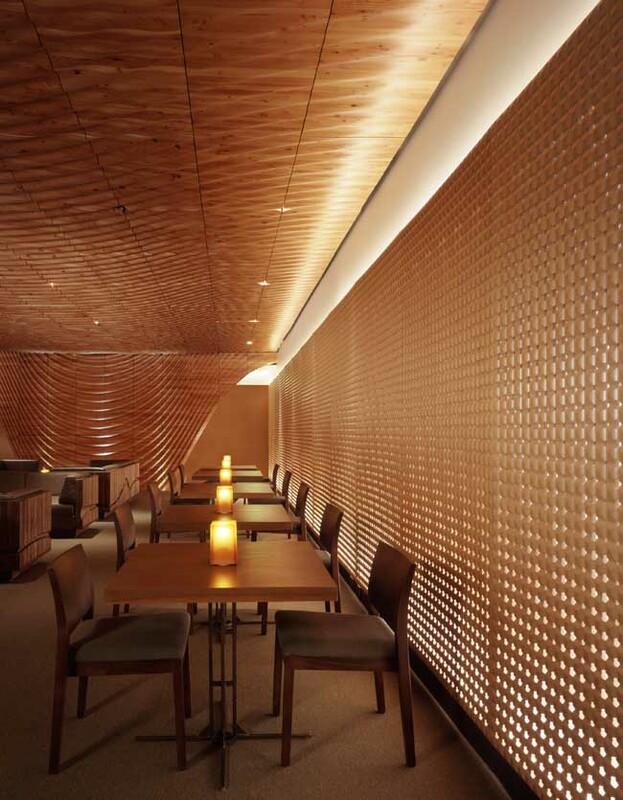 Belzberg Architects pursued the development of sensual lighting schemes and unique applications of material and texture to create a warm place of respite between the congested streets of L.A. and the brimming communal areas of The Music Center on event night.